If you enjoyed your visit to my blog and plan to purchase any of the items discussed, please consider clicking the Amazon logo above. Clicking the links found in my articles and shopping on Amazon costs you nothing extra, yet earns me a small commission. Those funds help me continue to acquire new gadgets & technology, providing further opportunities to review exciting hardware for you, my loyal audience! Thank you for visiting, and for your support! Getting ready to shop this 2014 holiday season? Do you have a fitness/activity tracker on the list for yourself, or a friend, or family member? Trying to make heads or tails out of the ever growing selection of products? Let me help take a little bit of the mystery away by suggesting some of best devices based on price point and features. Happy holidays! Since last holiday season the market for wearable technology has gotten a lot more crowded. With an onslaught of new devices this is as good a time as any to either enter the market, or upgrade the stale device you bought or received last year. But where do you start? I’ve broken down these devices into the best, runner up, and other considerations. Each are slotted into a category I think you’ll find important. If the device you’re considering isn’t on the list, or the category you want doesn’t show up here, please let me know in the comments below. Prices are dropping like crazy as we enter the holiday season, and are subject to change from what I may list here, so please keep that in mind. DISCLAIMER: This next section is a bit of a tricky one. None of the units have landed in my hands yet, but all feature VERY similar pricing and features. When they are all finally released early next year I’ll perform a proper shootout. Until then they are listed in order of my own personal preference. One unit is out now, the other comes out later this month, and the final unit comes out early next year. Enjoy! You can use as NFC to pay for Starbucks! Though probably better than Beddit, is it worth twice the price? And if you have a tracker that can do 90% of this recording, do either devices warrant the price of admission? SIDEBAR: Many of these devices, these so-called fitness or activity trackers, are starting to add features that tickle the realm of a smart watch. However, as most of them do not run third-party apps, they are not true smart watches. My reviews do not tend to touch on the smart watch segment but that may change next year, so stay tuned. With Black Friday and Cyber Monday just a few weeks away and snow flakes starting to fall in some of the colder states, we can’t ignore the fact that the Holiday Season of 2014 is upon us. If there were two pieces of wisdom I could give to summarize the fitness wearables right now it would be that firstly, there are still some neat items coming out after new year so don’t feel rushed to buy something now. And secondly, to remember that like so many technological advances before them, if you don’t like the prices right now just wait- they are coming down, and they are coming down quick. Something tells me by this time next year a lot of the devices listed here will be 30-50% cheaper than you see right now, but with the same or better features. And as more people jump on the wearables band wagon you’ll see more smart watch features sink in, converging those premium devices with these cheaper activity and fitness devices. Stay tuned for more reviews right here on my blog. Happy holidays! Thanks so much for the helpful information. Think I am going to purchase an activity tracker for 24/7 type use, but I am also an avid cyclist, runner, fitness junkie and would like a gps enabled device to compute distance elevation etc. Those more advanced trackers are bulky and would be uncomfortable and unsightly to wear all the time. 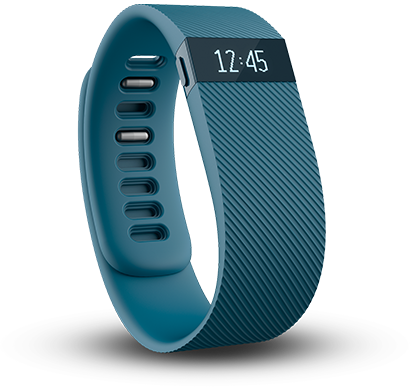 If I purchase two fitbit devices (e.g. flex and charge) do you know if the results can be merged? 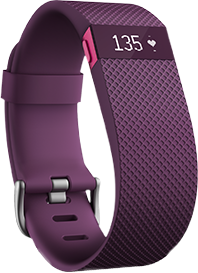 Tracy– you can only have one Fitbit device (tracker) linked to your account at a time. So no, you wouldn’t be able to use two in tandem like you suggest, sorry. However, if your goal is to have a higher level fitness device for cycling/etc, you’re probably best to go with Garmin as a brand for that. They have some great bike computers that would offer GPS and other features (elevation, etc). 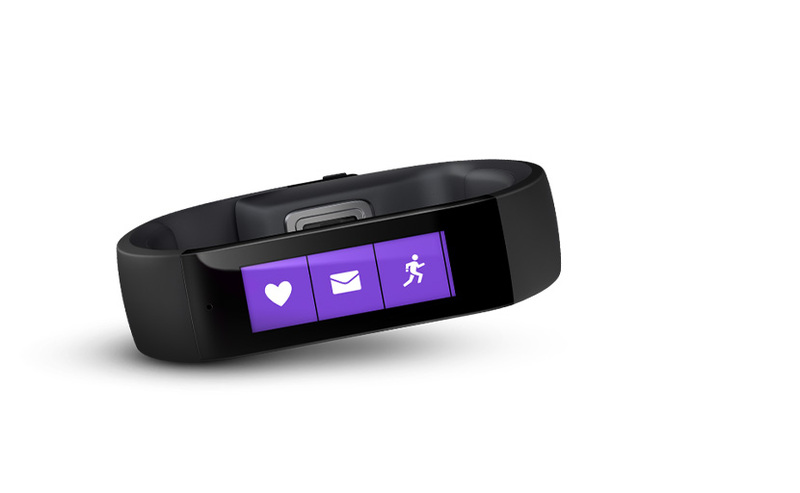 Then, you could use that in conjunction with the Garmin Vivofit or Vivosmart. Those devices DO work in-sync with one another on the Garmin Connect system, though I suggest you do remove the Vivo device during the bike rides, so you don’t double-log those activities.